Custom Printed car flags are and great promotional tool for Clubs, car forecourt, delivery services and team supporters. 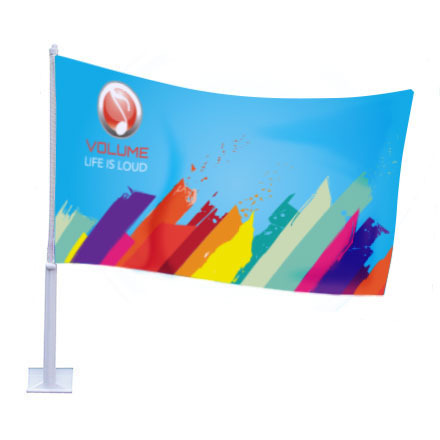 The use of car flags in the promotions and event market is endless. 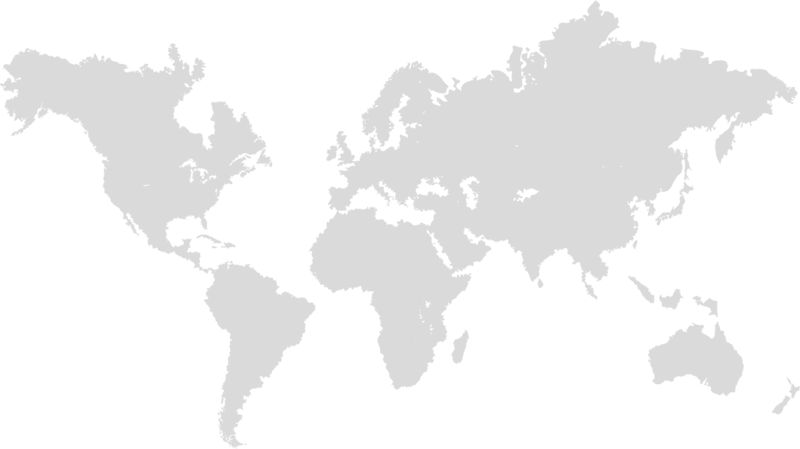 Helping to promote a brand or a service they instantly catch the eye of passers by. The flags themselves are 40cm x 30cm as standard and come with a 45cm tall plastic flagpole. The print process is either a chemical screen print ( for large batch runs ) or digitally dye printed to give a quick turn around and hiqh quality finish. We are happy to assist you by giving advice to which car flag solution is the best for your application. Available as single or double sided the solution is flexible. ( Picture above is for illustration purposes only - flagpole may vary ). Car Flags - Flying your brand on the go!